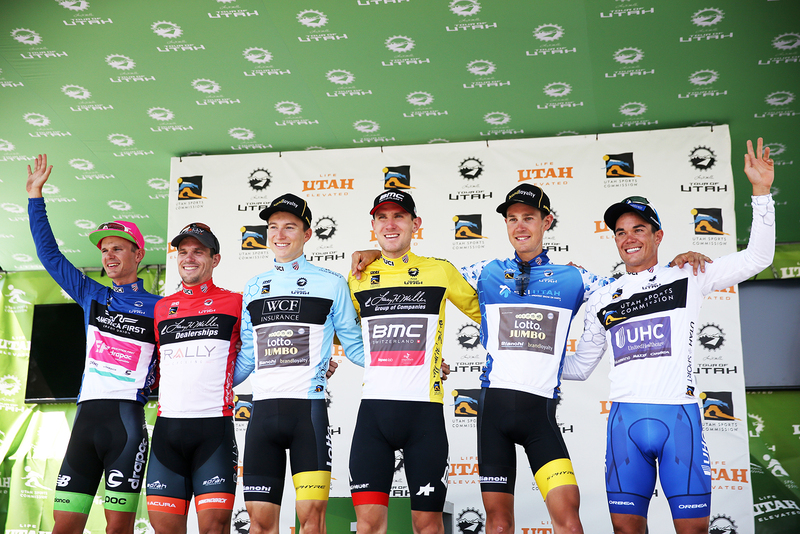 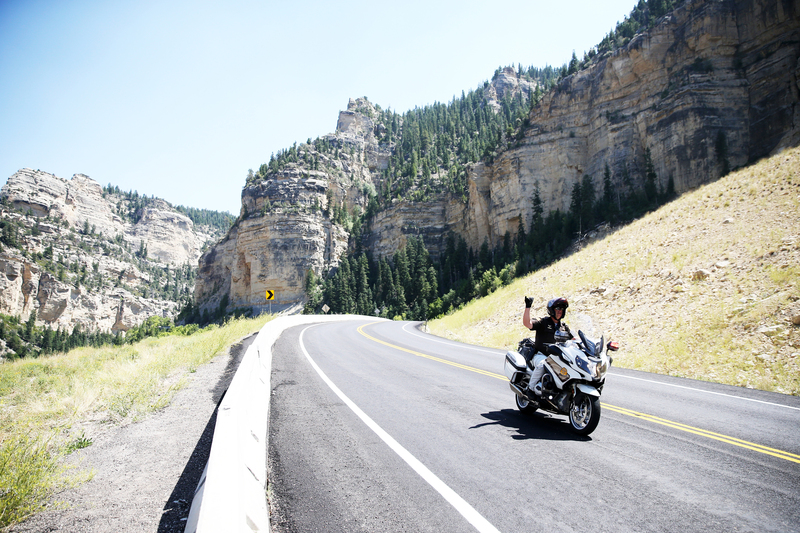 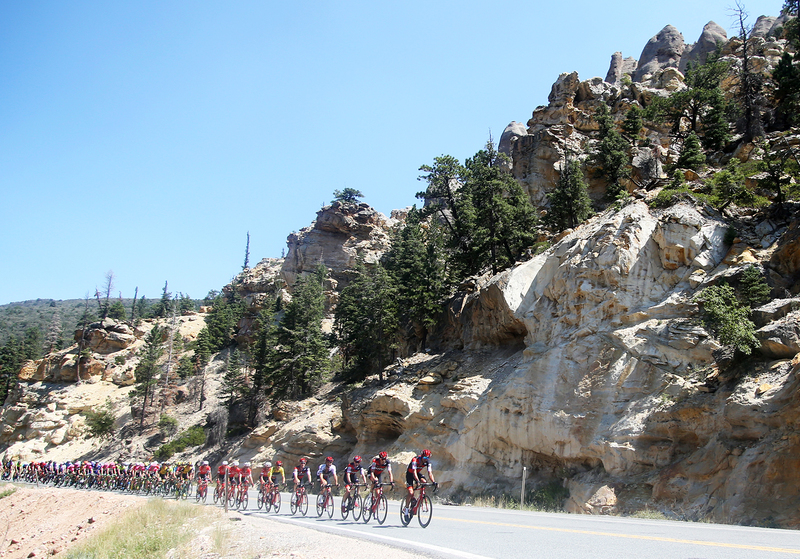 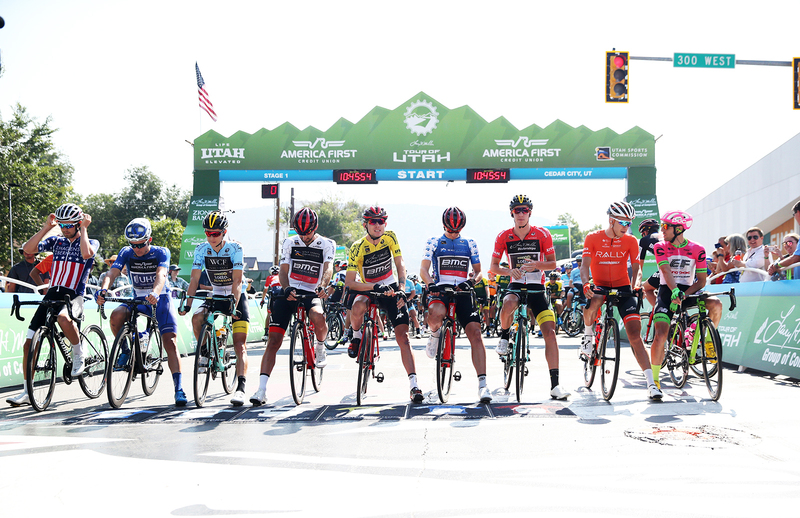 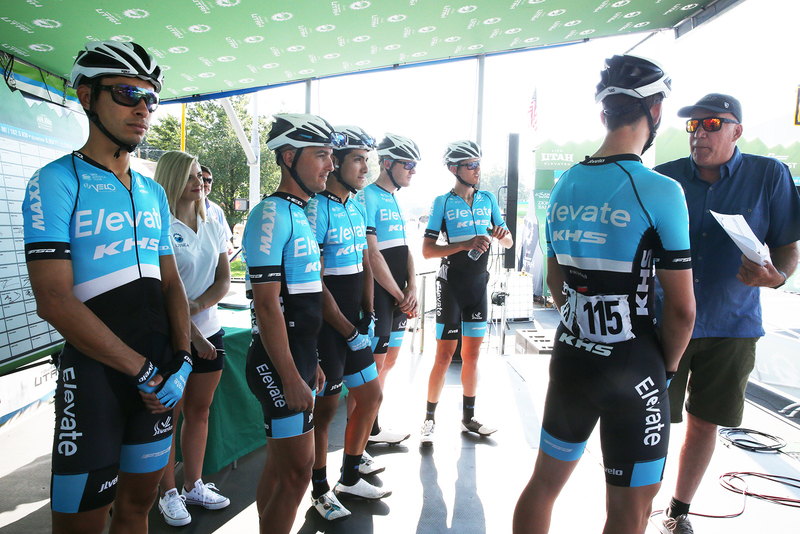 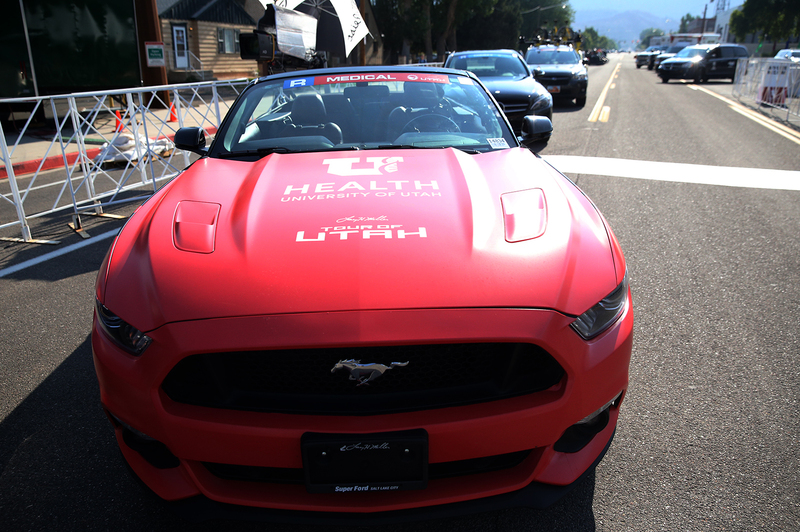 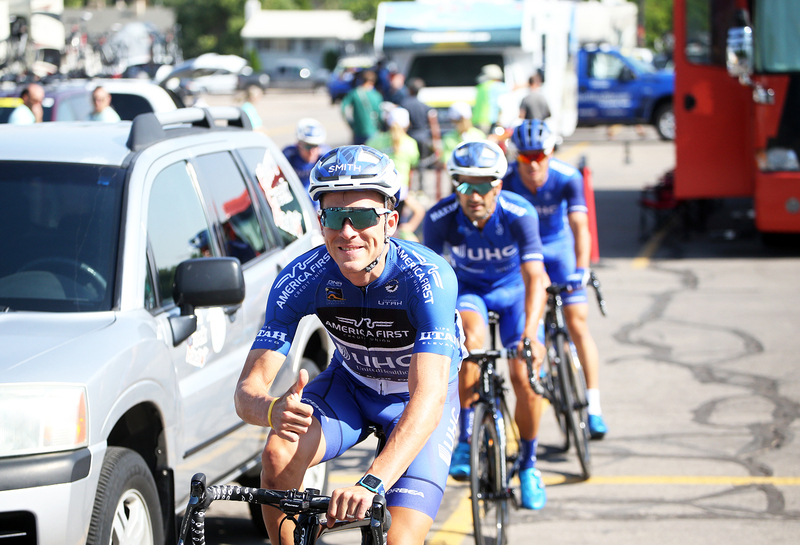 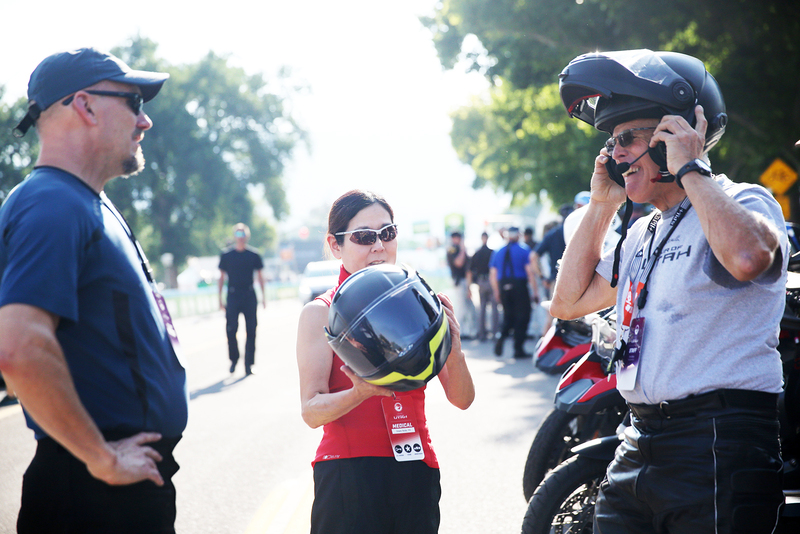 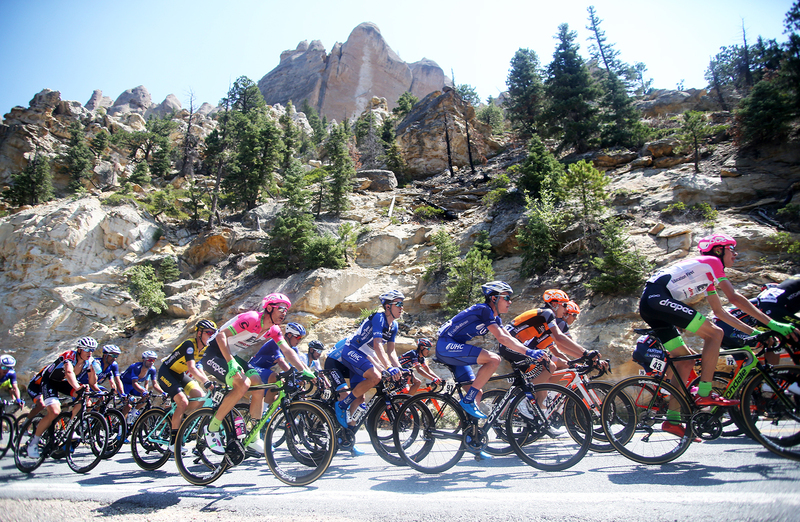 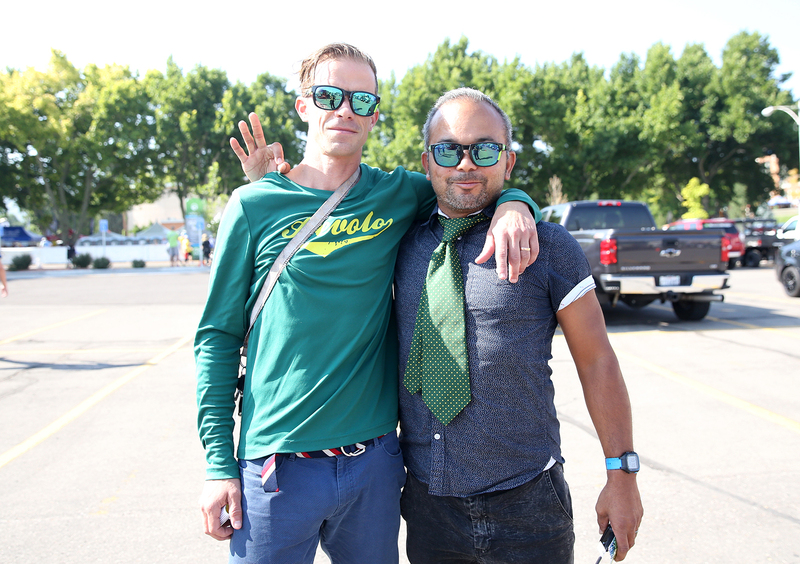 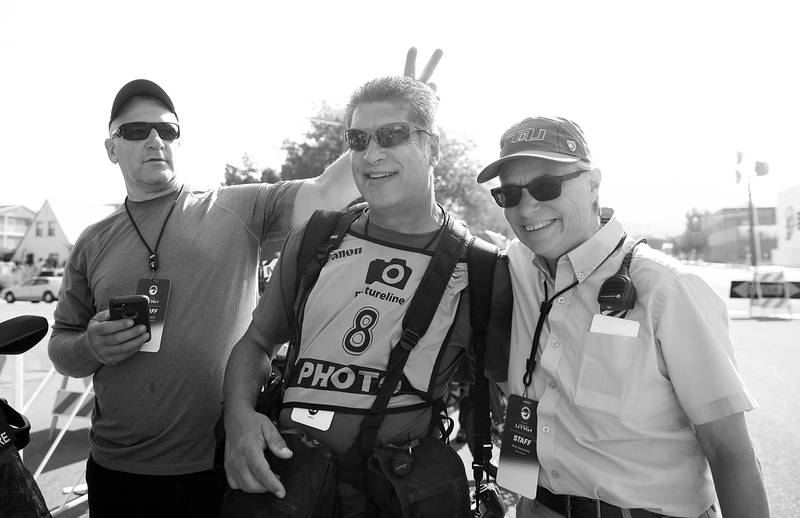 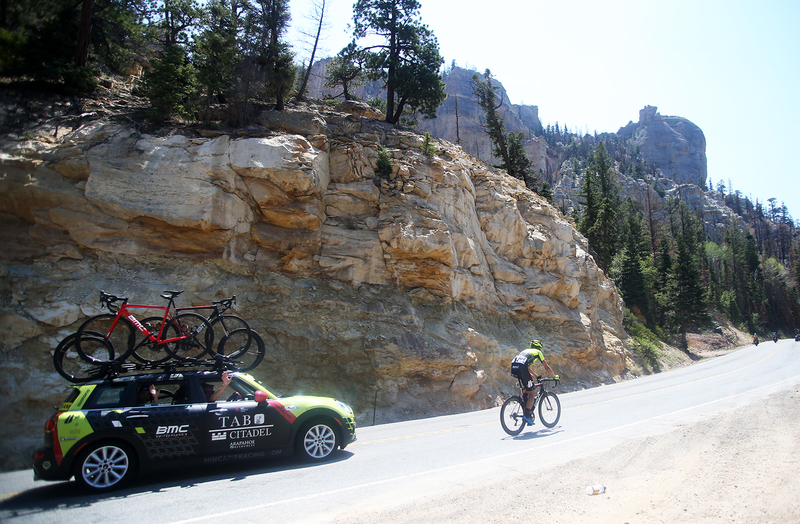 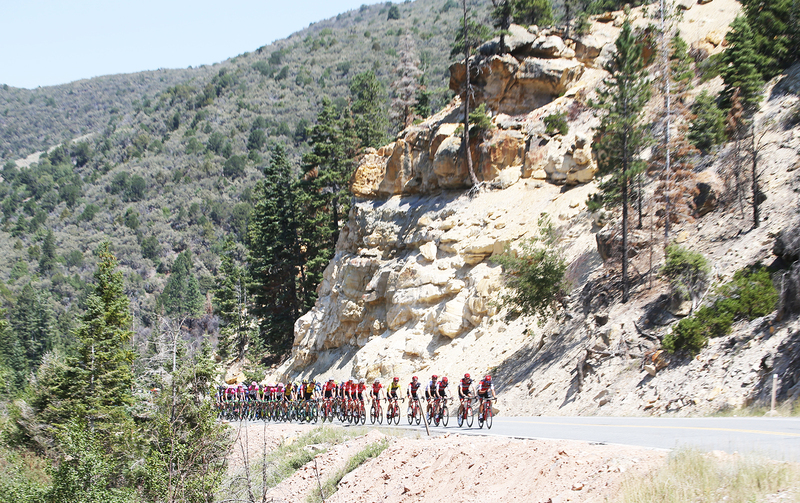 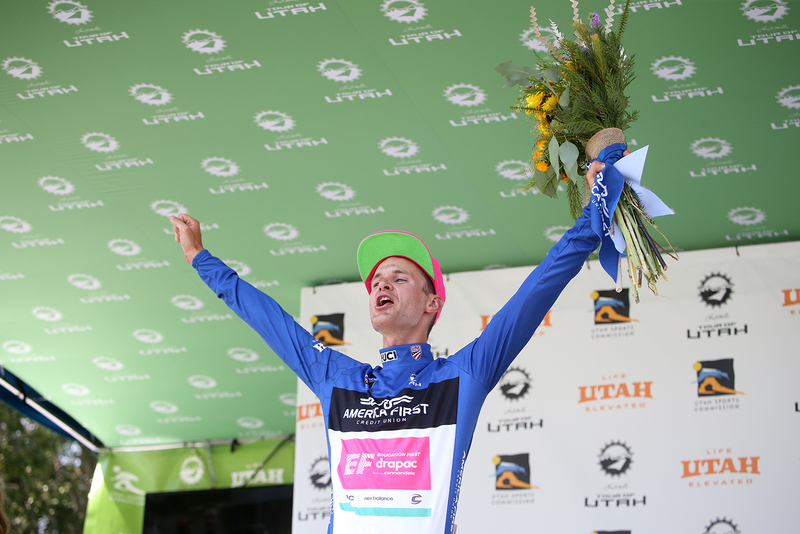 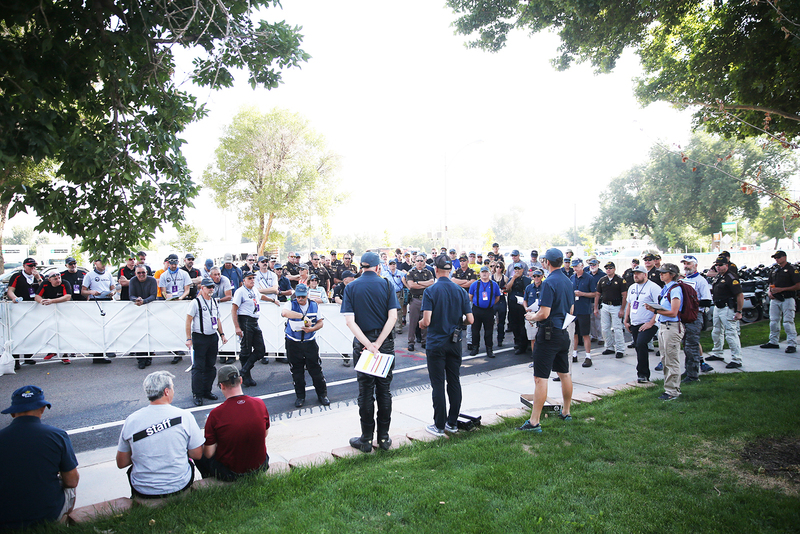 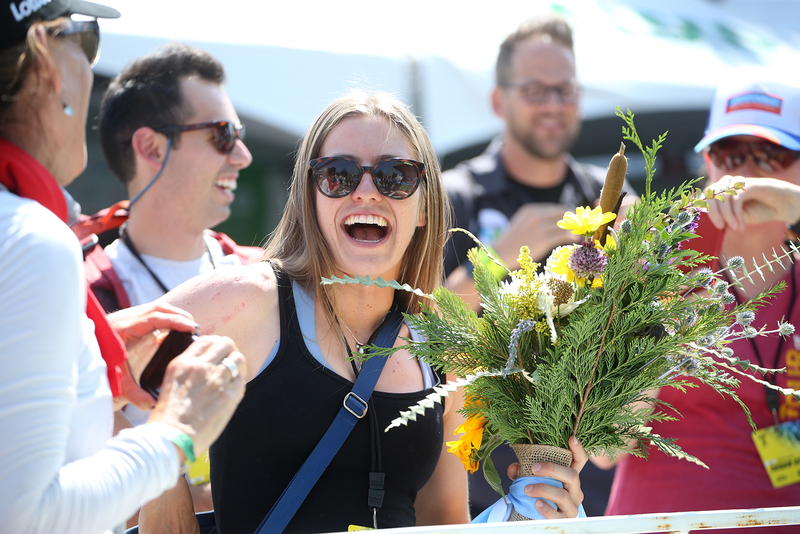 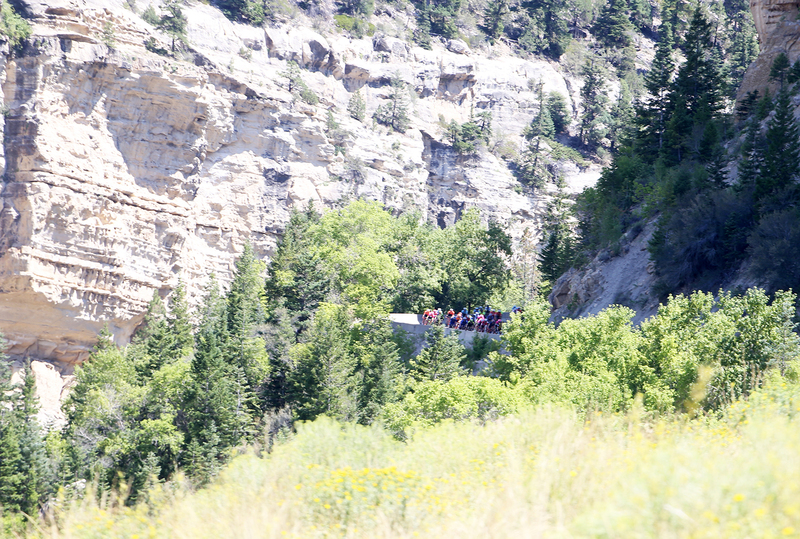 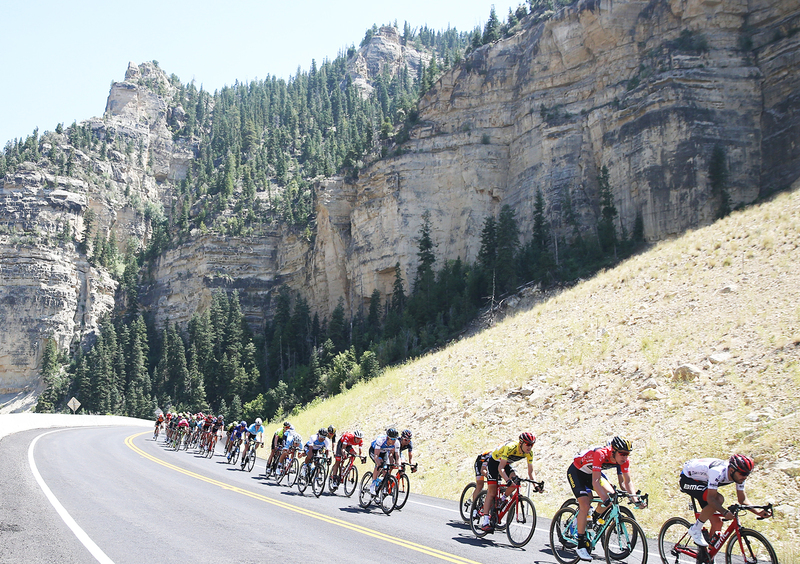 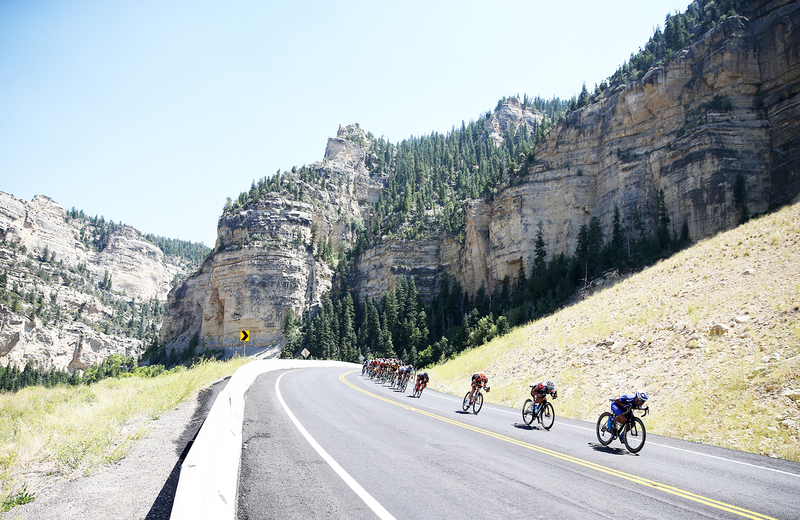 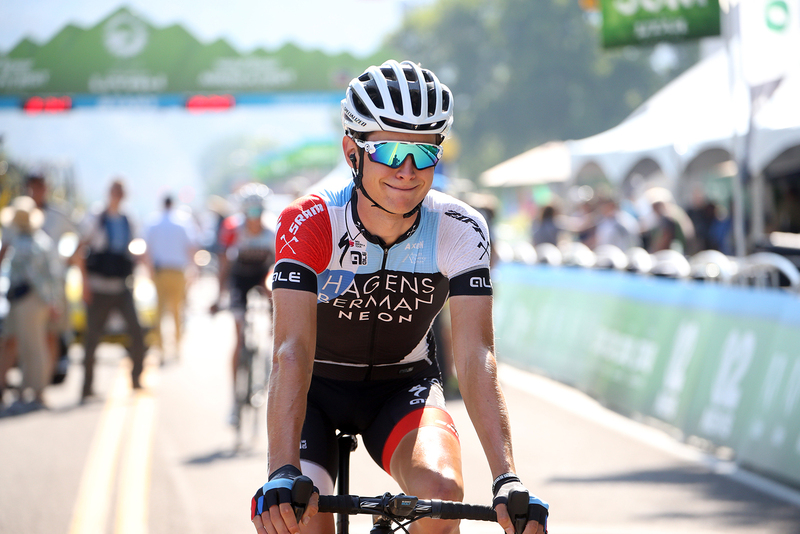 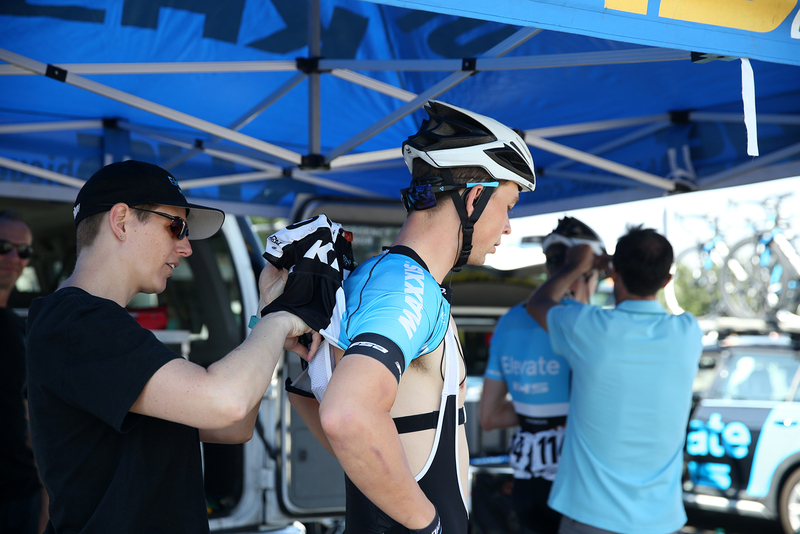 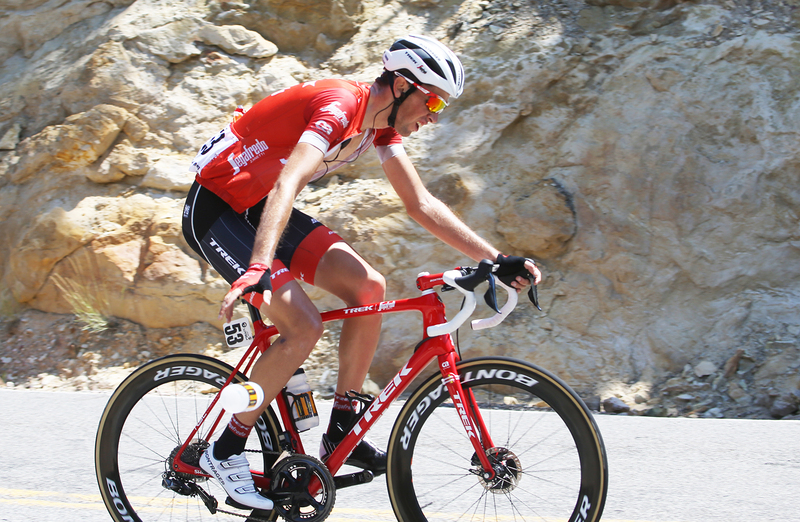 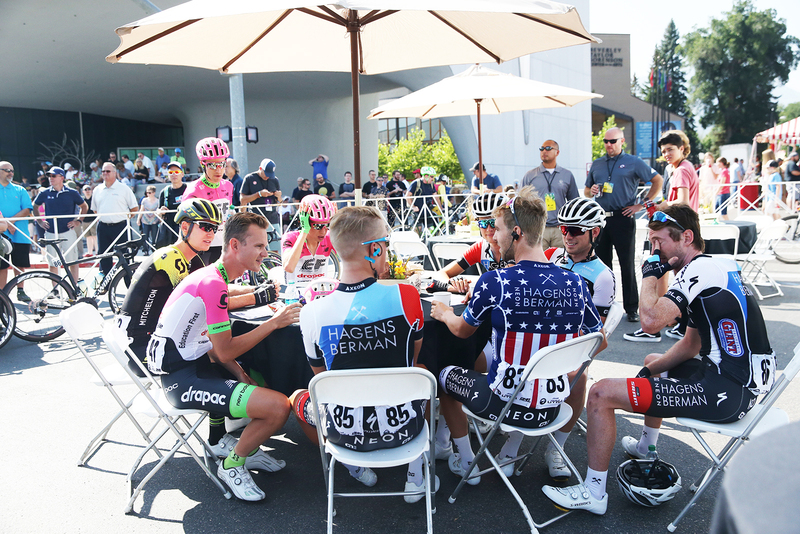 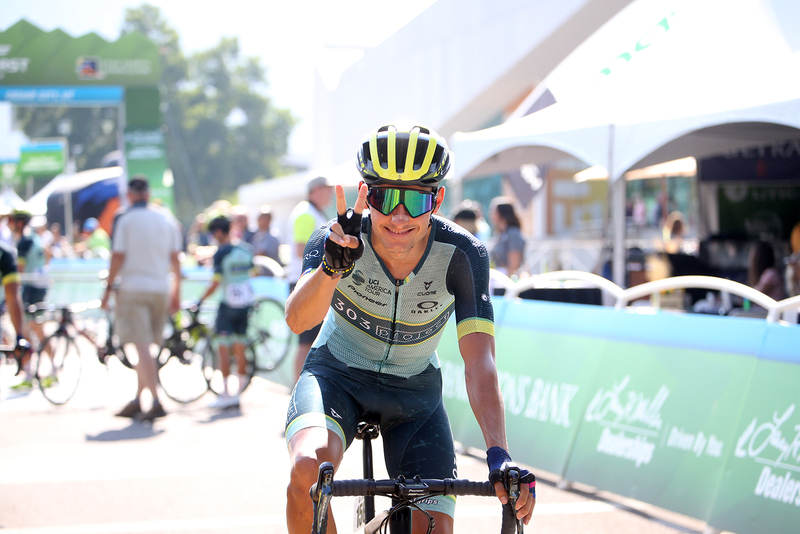 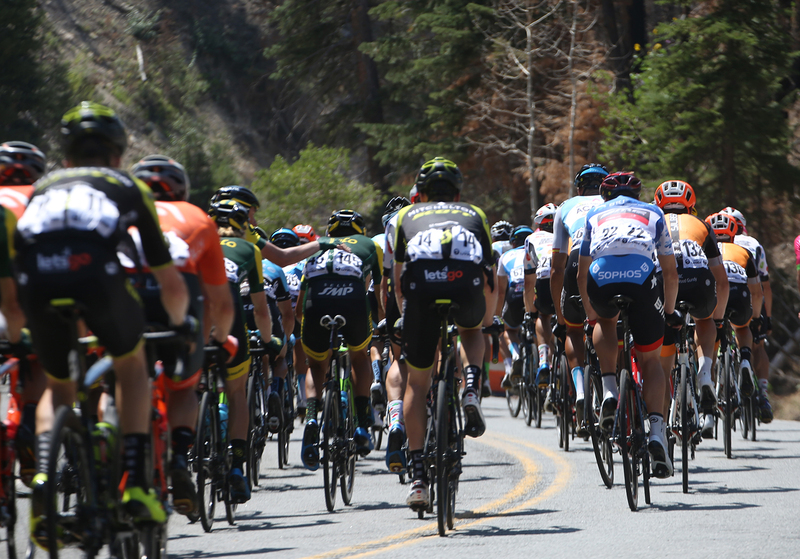 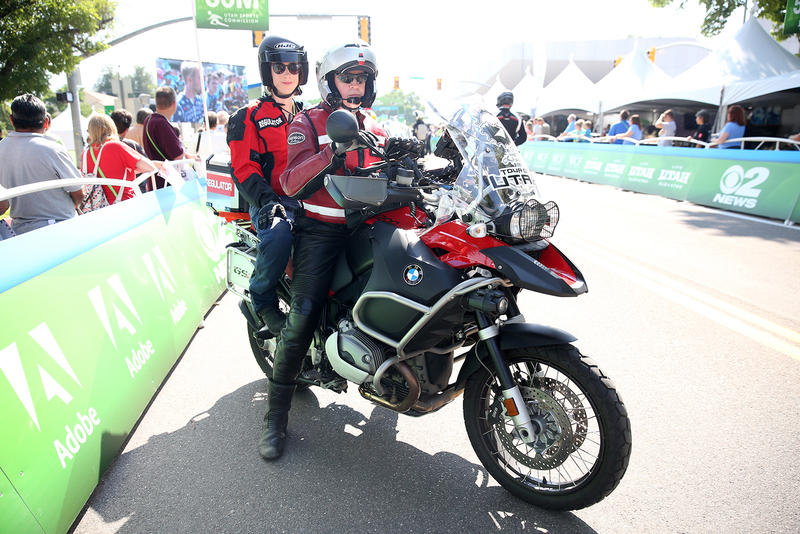 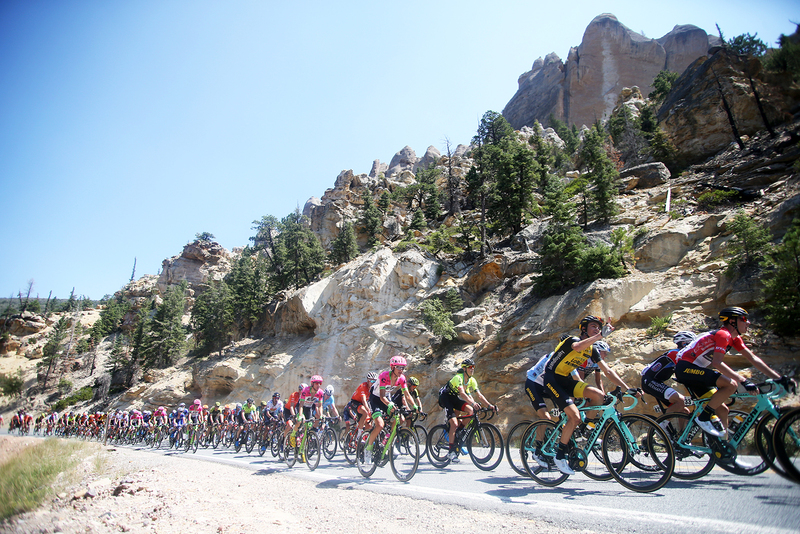 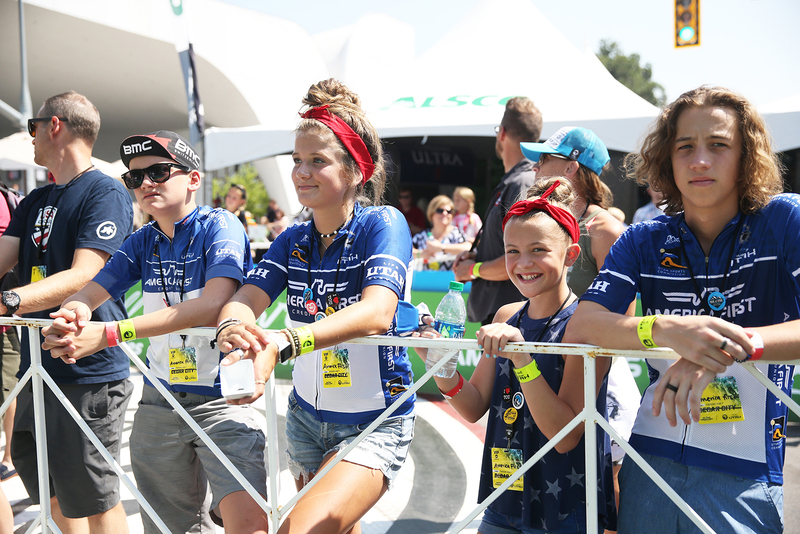 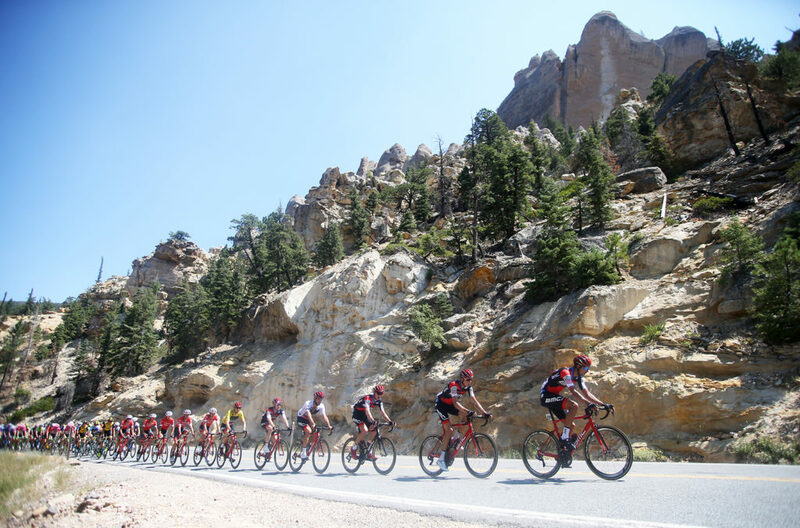 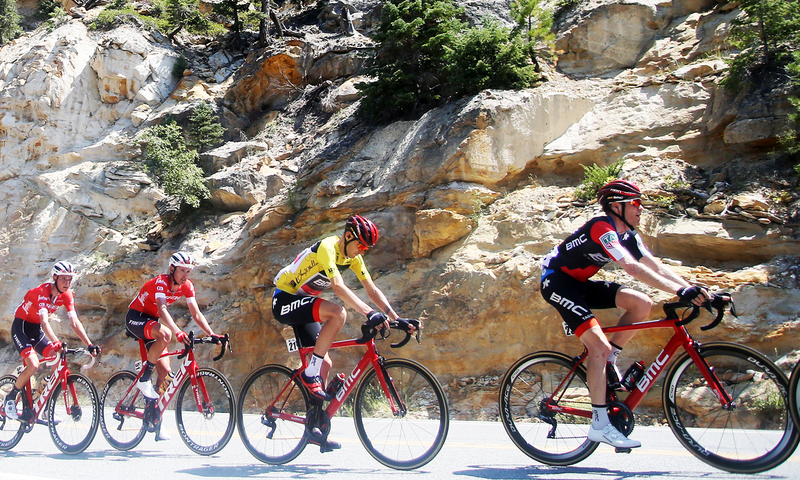 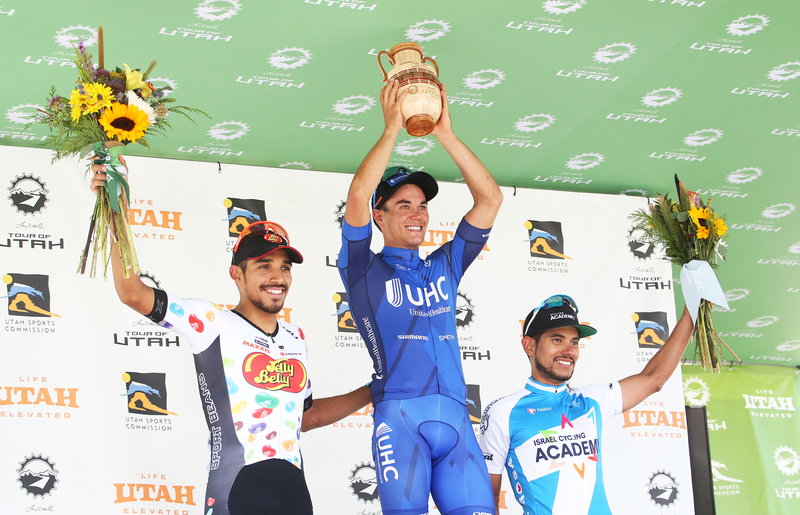 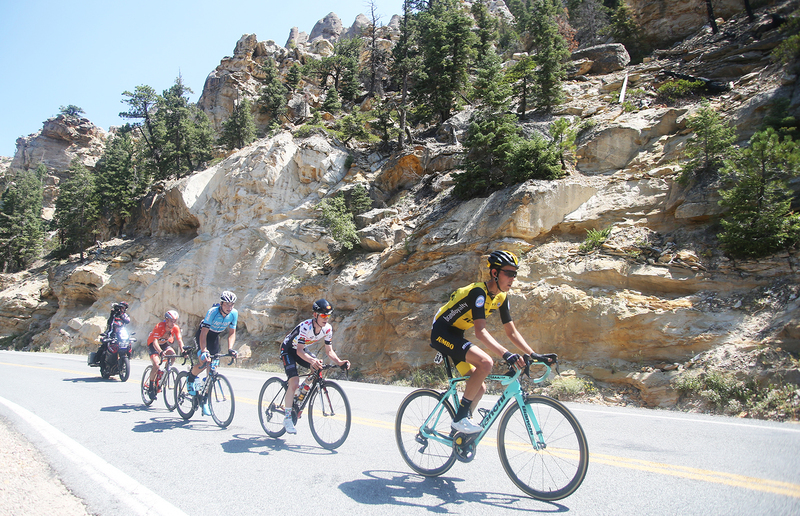 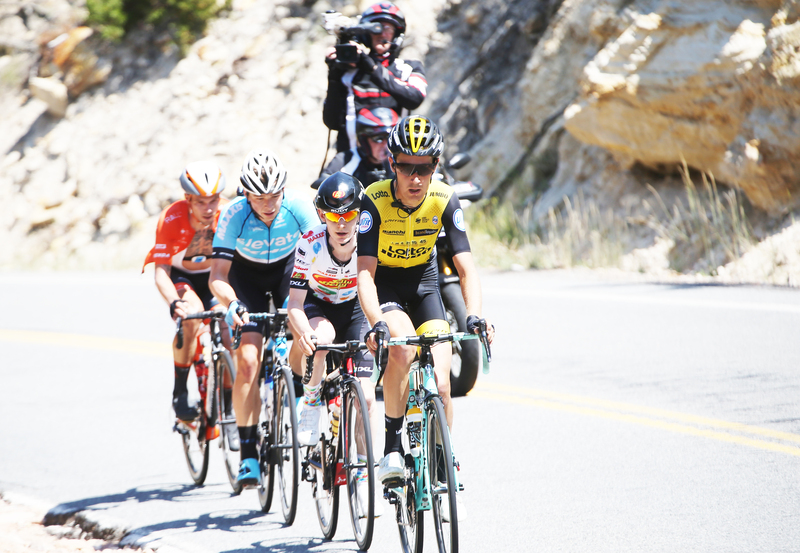 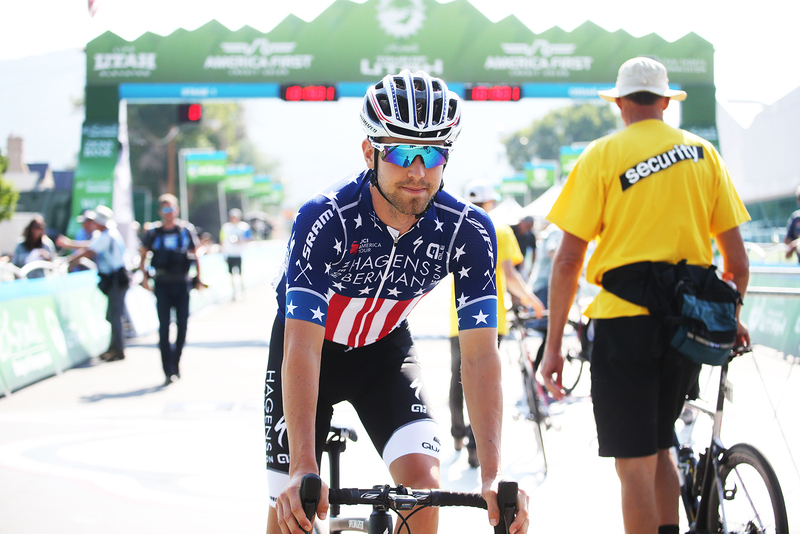 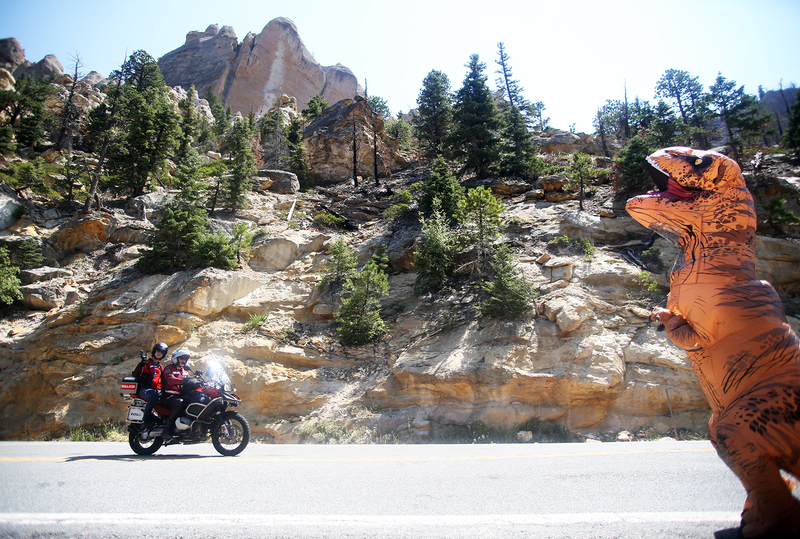 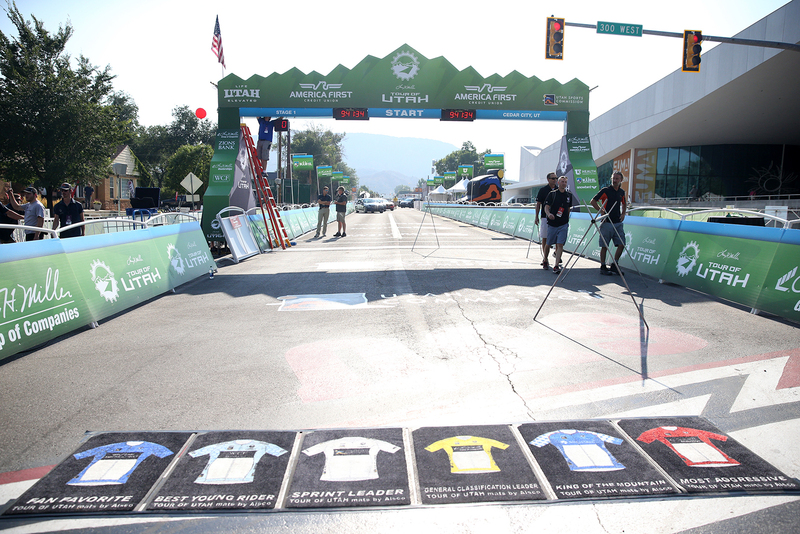 Stage 1 of the 2018 Larry H. Miller Tour of Utah was a 101 mile jaunt through the Cedar City and the Cedar Breaks National Monument, with 8950 feet of climbing. 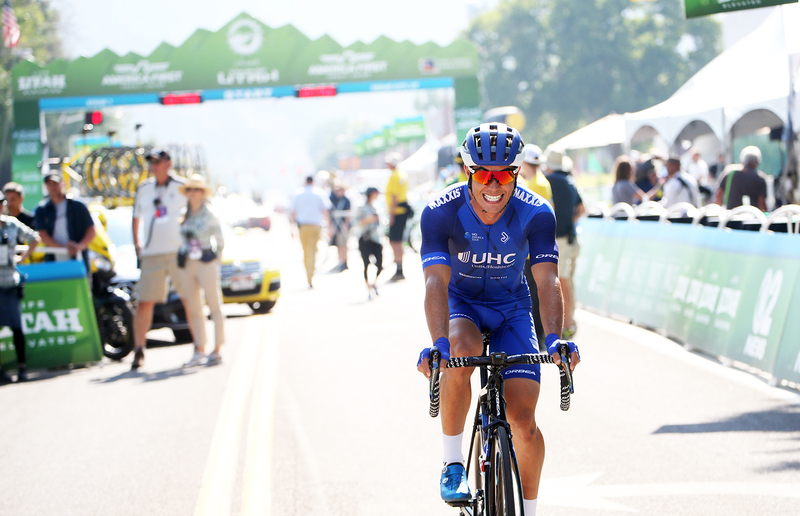 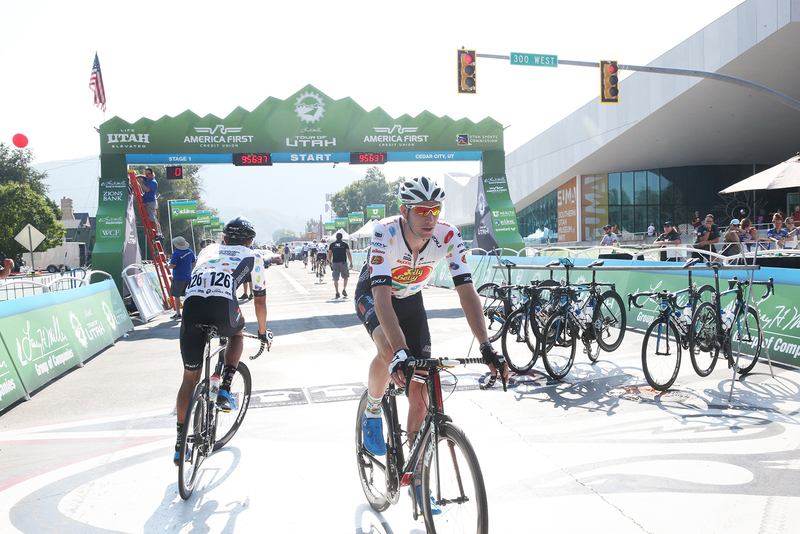 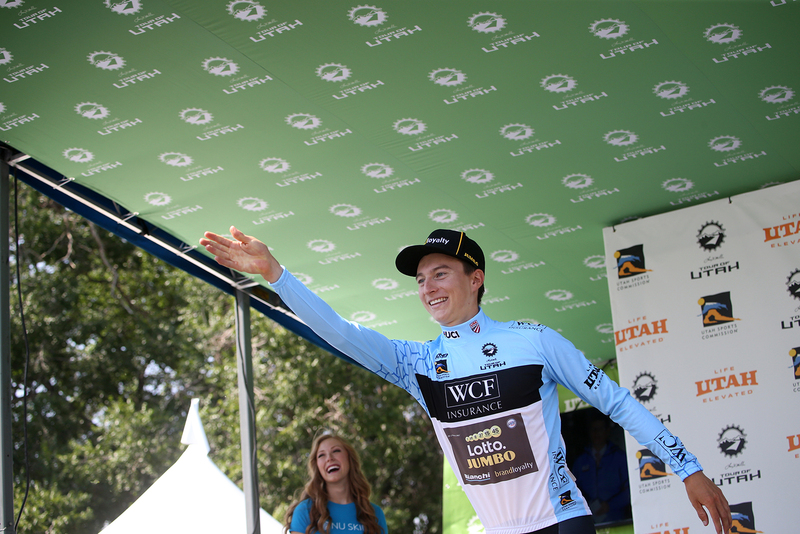 The stage was won by UHC's Travis McCabe in a field sprint. 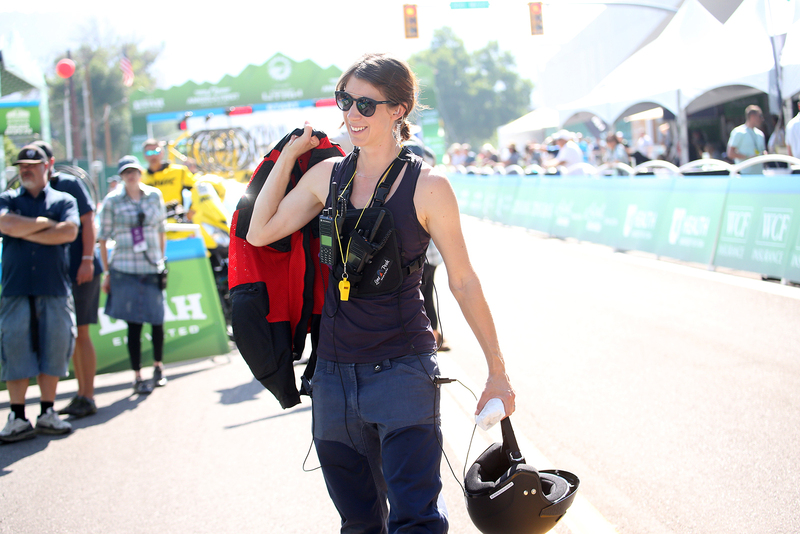 Cycling West photographer Cathy Fegan-Kim, cottonsoxphotography.net created this photo essay of the day's action.